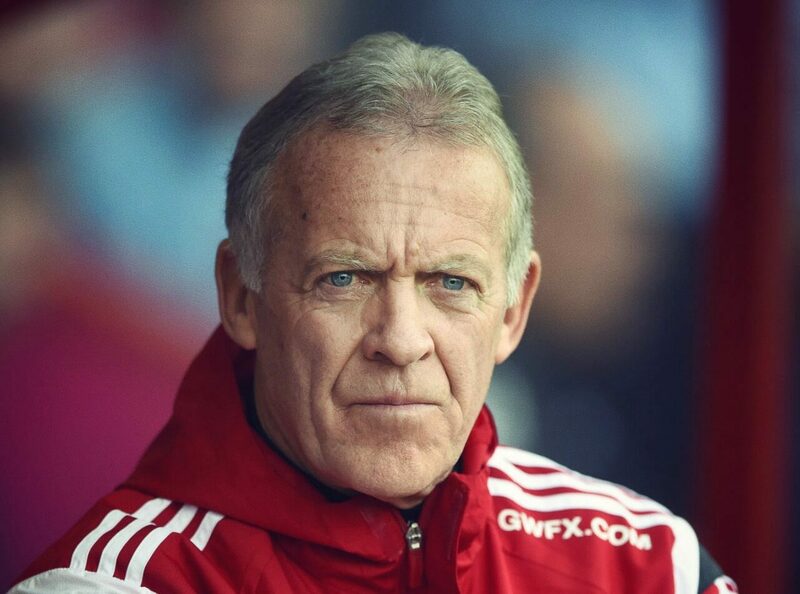 Though Wales is better known for its rugby players than its footballing prowess, Alan Curtis is an exception. One of the best players to come out of Wales in a generation, Curtis was born to working class parents who spent their lives in a coal mine and a factory, respectively. As a 13 year old Curtis was offered a trial at Manchester Utd, and though he was tapped by Swansea City he chose to remain at school, finishing his A-levels before he embarked on a professional footballing career. Playing for Swansea, Alan also took on an apprenticeship as a builder in order to supplement his income but became a first team regular over the course of the following few seasons. After a short stint with Leeds Utd in the late 1970s, he returned to Swansea where he played for much of the following decade, with only short spells at Cardiff City and Southampton breaking up his run. Curtis also played for the Welsh international team, scoring 6 goals for the side over the course of 35 international matches. To this day Alan remains a vital part of the back-of-house staff at Swansea City, serving as caretaker-manager on several occasions and coaching for the side in between these stretches. He’s a proud Welshman and one of his country’s best loved footballers. As a confident and likeable speaker he’s sure to put any room at ease.